The 2019 World Rally Championship season is underway and many drivers are competing to be the next title holder. Sebastian Ogier is the 2018 title defender and a strong title contender this year. You can bet on 2019 WRC hopefuls Ott Tanak, Sebastien Loeb and Pontus Tidemand to win the title. The World Rally Championship was founded in 1973 and is organised by the International Automobile Federation. It’s classified as a rally series with a driver, co-driver and manufacturer championship. 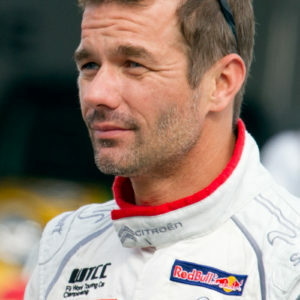 Sebastian Loeb has won the most World Rally Championships with 79 rally wins and 9 titles. The 2019 World Rally Championship started on January 24 and is set to conclude later this year on November 17. You can bet on 2019 WRC driver championship hopefuls to win the title at Bet365 Sportsbook. 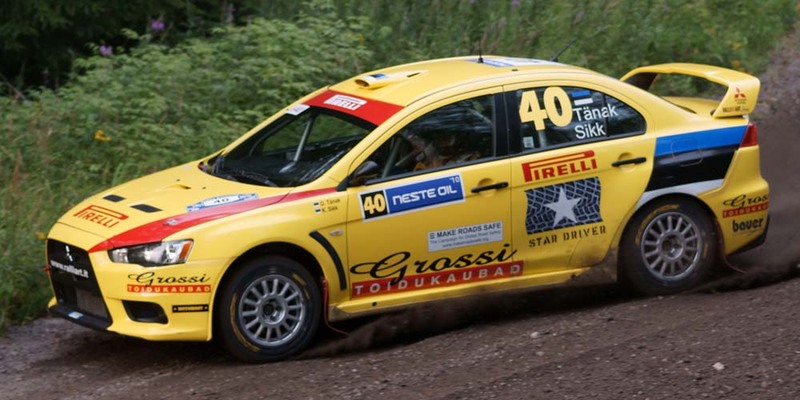 Ott Tanak has the best chances to win this year’s World Rally Championship. The Estonian started the 2019 season well by winning Rally Sweden with co driver Martin Järveoja. Although he’s never won the WRC title, he has the best odds of achieving a win this championship. You can bet on Tanak to win with odds at 4/9 on Bet 365 Sportsbook. In the past 15 years, the World Rally Championship has only been won by two drivers who both happen to be called Sebastian. Sebastien Ogier and Sebastien Loeb both from France have been winning WRC titles since 2004. In this time, Sebastien Loeb was a consecutive champion from 2004 to 2012. His name sake, Sebastien Ogier gladly took over winning the rally championship from 2013 to 2018. Ogier has a better chance of winning this year’s title. According to the online sportsbooks in the UK, his odds of defending his 2018 title are 5/2. A win this year will make it 7 championship wins in a row making him the better Sebastian. His namesake however doesn’t have the best odds to win this year’s championship. Sebastien Loeb was last victorious in 2012 and with odds at 40/1, he will most likely continue his dry spell. So far, Loeb has secured top 10 overall finishes in 3 of the rallies this year. He finished 4th in Monte Carlo, 7th in Sweden and 8th in France. In contrast, Sebastien Ogier has been cruising in the championship winning the Rally Monte Carlo and the Rally Mexico. He finished 7th in Rally Sweden and runner up in Rally France, France. Not only is Ogier proving to be the best Sebastian, but also a strong title competitor. Bet on 2019 WRC strong hopeful Sebastien Ogier on Bet365 Sportsbook (Check the latest review about bet365 Sportsbook to learn more about the popular sportsbook). According to Bet365 Sportsbook, Pontus Tidemand has the worst odds to win this year’s World Rally Championship. Overall, the Swedish driver has had a poor career performance with a mere 38 points from 47 rallies. It would be difficult for the driver to finish the season with a title with this record. Pontus Tidemand (500/1) was a stronger competitor in the World Rally Championship-2 claiming a title in 2017. All his WRC-2 finishes have been inside the top 10 and his worst result was 7th overall in 2014. The Swedish driver has failed to make the same impact in WRC. It’s doubtful that he will be able to match his 2017 WRC-2 success in this year’s WRC season. Tidemand managed to finish 8th in Rally Sweden, a plus for the Swedish national. He will however need to finish at least in the top 4 of the next rallies if he’s to be the 2019 champion. 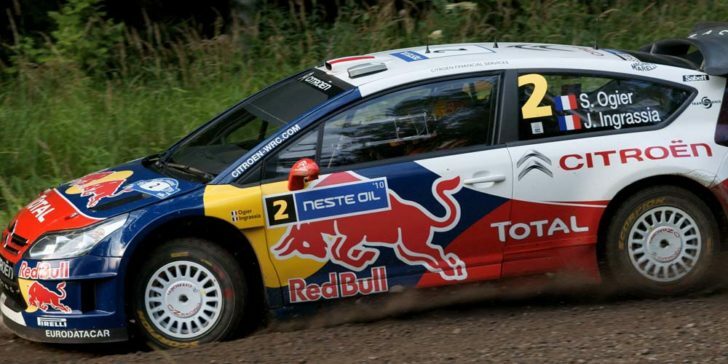 Visit Bet365 Sportsbook to bet on the driver you think will be this year’s WRC Champion. You can also see our latest review about Bet365 Sportsbook. Rally Sweden Betting Best On Brynildsen & Mikkelsen?